Many were shocked last October when news broke out that Telltale Games would be closing its doors. These are the people behind 2012’s seminal Walking Dead game, an episodic adventure that garnered the US developer millions of fans worldwide. Before going bust, Telltale was working on The Walking Dead: The Final Season. This is another episodic adventure which was meant to put an end to series protagonist Clementine’s story, which is set in a zombie-infested, post-apocalyptic US. 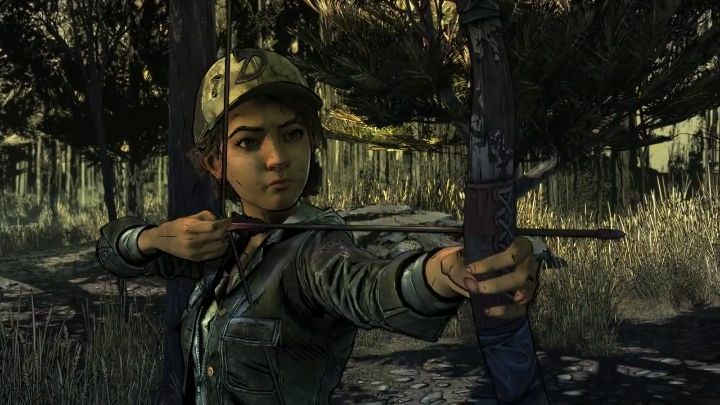 Many who had bought The Walking Dead’s final season feared Clem’s story would never be finished after Telltale closed its doors, though. Thankfully, Skybound Games stepped in at the eleventh hour to save this final season of The Walking Dead and deliver the last two episodes of the video game series to fans. And we now have a release date for The Walking Dead: The Final Season’s third episode, which is titled “Broken Toys”. It will be released on January 15, 2019 as Skybound recently revealed on Twitter, while the company (which is owned by Robert Kirkman, the man behind the original Waking Dead comics) also posted a trailer, giving us an idea of what to expect from this penultimate episode of The Walking Dead: The Final Season. It remains to be seen, though, how good this episode will be taking into account most of the original Telltale developers have now moved on to greener pastures (some of Telltale’s team were hired by Skybound to finish The Walking Dead: The Final Season), but here’s hoping the final two episodes of this season turn out to be great, and end Clementine’s story on a high note.